The health benefits of CBD are numerous. 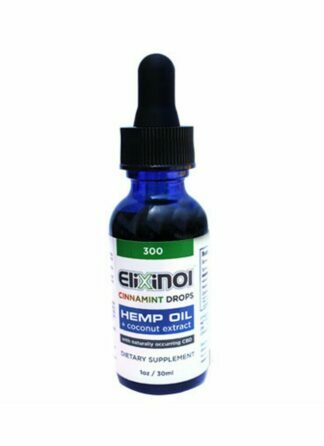 It exhibits potent antioxidant, analgesic, anti-cancer, anti-inflammatory and antipsychotic effects. 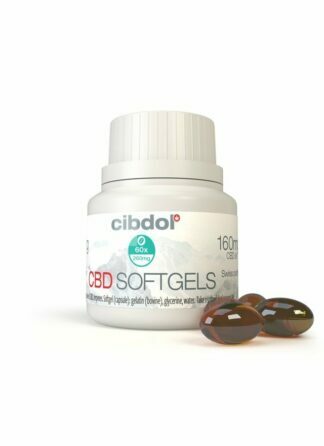 It alleviates the cognitive decline associated with ageing, and it also reduces the risk of diabetes. Hover over the chart to zoom in. 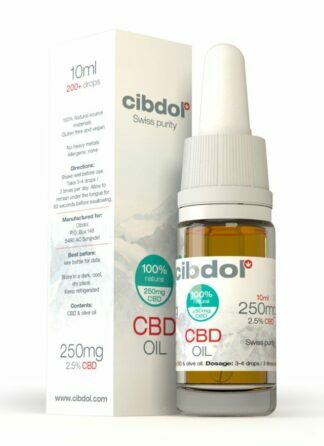 ADD/ADHD symptoms are typified by low dopamine and high cortisol levels and can be reduced by CBD, which increases dopamine and lowers cortisol levels in the body. While some studies have investigated cannabis as a treatment for symptoms of ADD/ADHD, few have considered the efficacy of CBD in particular. 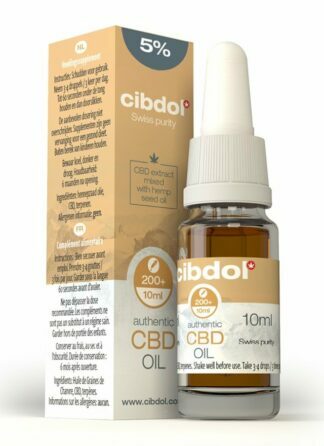 However, there is a great deal of anecdotal evidence supporting the effectiveness of CBD as a treatment for symptoms of ADD/ADHD. Adults with ADHD may represent a subgroup of individuals who experience a reduction of symptoms and no cognitive impairments following cannabinoid use. While not definitive, this study provides preliminary evidence supporting the self-medication theory of cannabis use in ADHD and the need for further studies of the endocannabinoid system in ADHD. In this review we summarize the available pre-clinical and clinical data regarding the safety and effectiveness of medical cannabis, including CBD, in young ASD patients. Cannabidiol seems to be a candidate for the treatment of ASD. Results: Following the cannabis treatment, behavioral outbreaks were much improved or very much improved (on the CGIC scale) in 61% of patients. The anxiety and communication problems were much or very much improved in 39% and 47% respectively. Disruptive behaviors, were improved by 29% from 4.74±1.82 as recorded at baseline on the HSQ-ASD to 3.36±1.56 following the treatment. Parents reported less stress as reflected in the APSI scores, changing by 33% from 2.04±0.77 to 1.37±0.59. The effect on all outcome measures was more apparent in boys with non-syndromic ASD. Adverse events included sleep disturbances (14%) irritability (9%) and loss of appetite (9%). 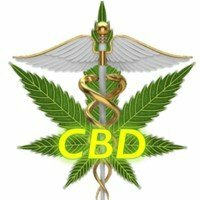 Conclusions: This preliminary study support the feasibility of CBD based medical cannabis as a promising treatment option for refractory behavioral problems in children with ASD. Based on these promising results, we have launched a large, double blind, placebo controlled cross-over trial with 120 participants. This retrospective study assessed tolerability and efficacy of cannabidiol-rich cannabis, in 60 children with ASD and severe behavioral problems (age = 11.8 ± 3.5, range 5.0-17.5; 77% low functioning; 83% boys). Efficacy was assessed using the Caregiver Global Impression of Change scale. Adverse events included sleep disturbances (14%) irritability (9%) and loss of appetite (9%). Following the cannabis treatment, behavioral outbreaks were much improved or very much improved in 61% of patients. 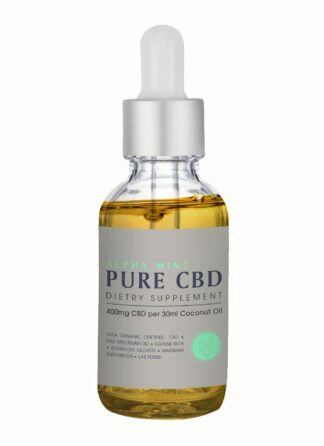 The main finding from this case study is that CBD can be an effective compound to reduce anxiety and insomnia secondary to PTSD. 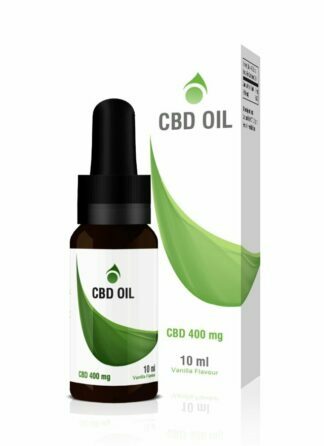 A review of the literature suggests some benefits from the use of CBD because of its anxiolytic and sleep-inducing effects. 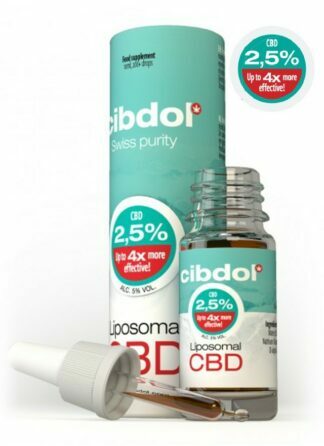 There is evidence that CBD has a number of beneficial pharmacological effects (4, 5). It is anti-inflammatory, antioxidative, antiemetic, antipsychotic, and neuroprotective. The review of 132 original studies by Bergamaschi et al. 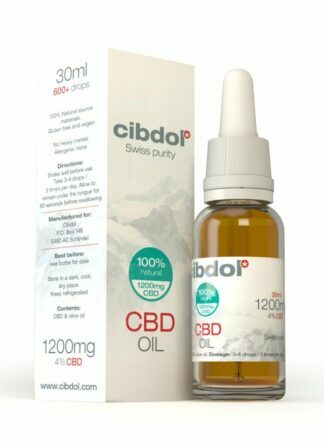 (6) describes the safety profile of CBD by highlighting that catalepsy is not induced and physiological parameters (heart rate, blood pressure, and body temperature) are not altered. Moreover, psychomotor and psychological functions are not negatively affected. Currently, many PwMS utilize cannabis to manage a variety of symptoms. Kindred et al.) showed in a web-based survey, which was hosted by the National Multiple Sclerosis Society that 66% of PwMS currently use cannabis for symptom treatment. 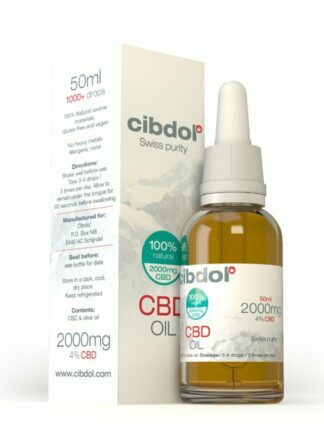 Cannabidiol Reduces Spasticity, Pain, Inflammation, Fatigue, and Depression in PwMS. 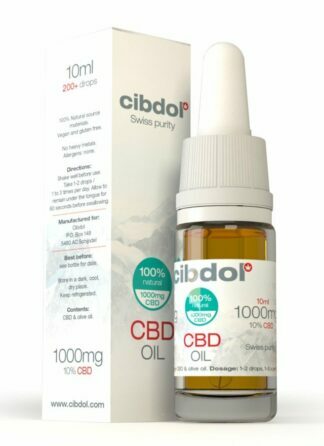 You can purchase CBD products from our online store, and we will courier your package to your door or a nearby collection point anywhere in South Africa. Take a look at our most popular CBD products below. 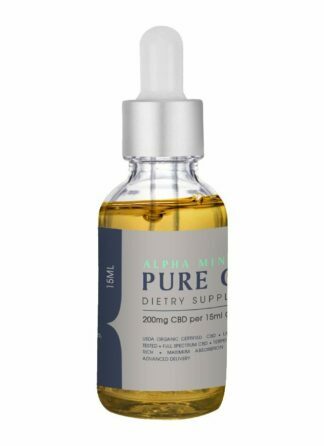 Because the topic of CBD is so vast, this article is one of a number of sub-articles that combine that form the mega-article CBD: The Essential Guide. We have done this so that you can more easily process the overview information and delve into the more detailed articles at will.